Nancy Fried cares for animals at her Good Earth Farm in Loxahatchee Groves. But just outside her gate is B Road, a road that she says is a constant headache. 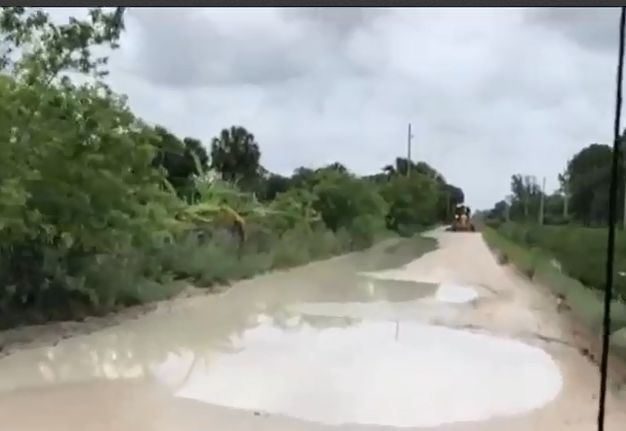 She worries that every time heavy rains wash out the dirt road it could delay emergency vehicles trying to get through. "This is so dangerous. If somebody were sick like my neighbors are old if they had an emergency," she said. 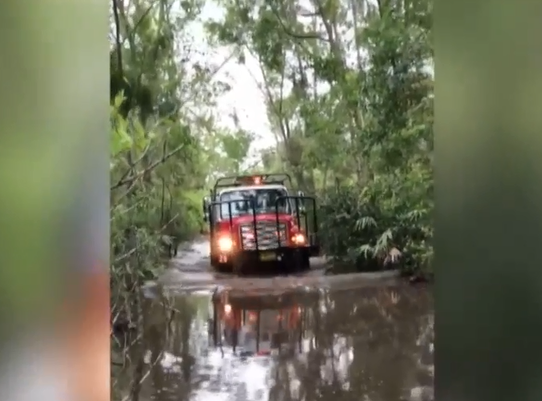 Palm Beach County Fire Rescue has a plan if emergency vehicles have to use the road. They have a high water vehicle ready to respond. "It may not be a comfortable ride out to get you on a traditional truck to the hospital, and there will be delays because we can't control the road situation but there is no area that we can't get to," said Palm Beach County Fire Rescue Captain Albert Borroto, RN, EMT-P.
Tuesday workers could be seen repairing the long stretch of B Road.